The written word has always held a special place in my heart. I have always kept cards that people have written me and revisit them from time to time. Like pictures, they have staying power. Instead of straining to remember words that have been said, the written word boasts of permanence. Its meaning is not threatened, nor its power diminished by the hard of hearing. Its speech is stamped in time, on the ink of pages. Unlike the spoken word tainted by the weakness of our memories, the written word stands unblemished. My grandparents have always loved to write notes to me. More than anything, the words are filled with different variations on the same theme: you are loved. They wrote it again and again. They made sure I knew that my faults and mistakes did not change their love for me. The message was always the same, yet the words were varied. Since my grandmother passed away, these notes have taken on a more special meaning. Moments that I forget things that she said, I can revisit her words and know. She loved me. This is probably the first note I received from my grandfather after my grandmother passed away. 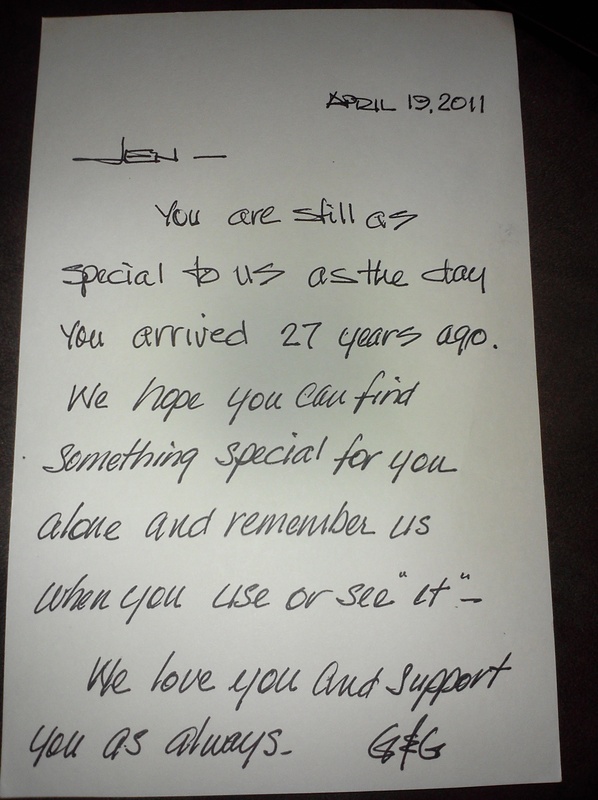 She is included in the note, a fitting reminder that her legacy of love lives on through the words. In the same way, the God that promised not to leave us as orphans has left us with His Holy Spirit and His Word. He descended and saw it fit to leave His message with us in the written word, in human language. His testimony lives on, speaking into the present world through the ink on pages. He comes to us, and continues pleading with the ones that have turned their back on Him through His Word. When we have lost heart, we have His Word, a tangible expression of His nearness. As a student, I have committed countless hours to the written word; and while I bask in the privilege, one in three women in Asia are bound by illiteracy, left to linger at the feet of a pastor, yearning for a more consistent access to the Father. In India and Bangladesh, the number is a staggering one in two. Their Creator and Father is speaking to them, yet they cannot fully hear. But there is hope. Through the Gospel for Asia literacy classes, women learn to read and write using the Word of God as a primary source. 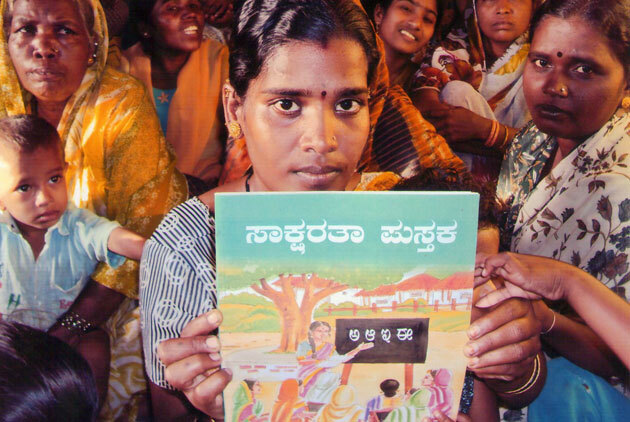 Literacy opens doors of new opportunity, opportunities many women in Asia are denied. 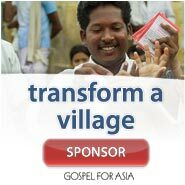 For more information on how you can be involved in the fight against illiteracy in Asia, visit Gospel for Asia here.